Exciting news from your favorite brands! 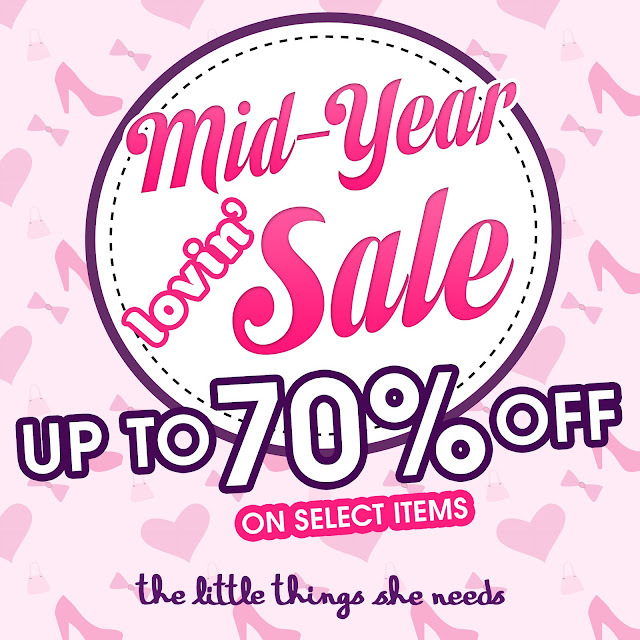 The Little Things She Needs is having a Mid-Year Lovin’ Sale from June 14 to July 15, 2012. 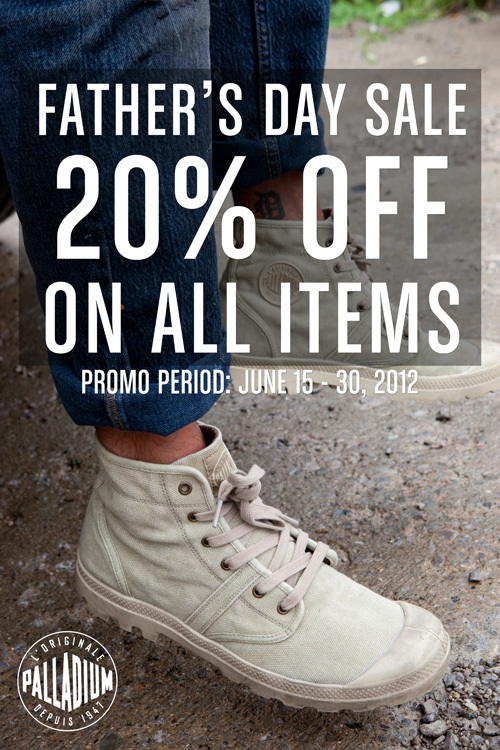 Items are marked down up to 70% off. Learn Fashion Styling at RDIM. Celebrity stylist Eric Poliquit (inset) is conducting batches 3&4 of his successful Fashion Styling Workshop at Raffles Design Institute Manila. With hands-on training and actual photo shoots with professionals, students will have ready-to-print materials to build their own professional portfolio by the end of the workshop. 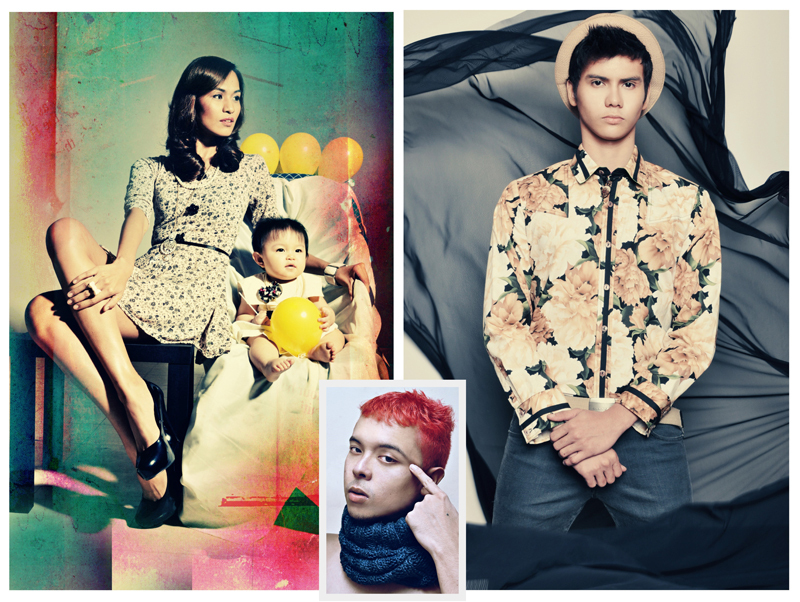 Student work by Kerstie Ladd See (left) and Wynchell Lim (right), photos by Enzo Mondejar. The booming field of visual media opens up career opportunities to people with an eye for style and a flair for trends. The outfits that top the best-dressed list on the red carpet, or make it to the pages of the top fashion magazines are all to the credit of a good fashion stylist whose job entails more than just picking out designer clothing. After the successful pioneer run of his fashion styling workshops, celebrity fashion stylist Eric Poliquit, in collaboration with Raffles Design Institute, Manila (RDIM), will hold regular workshops at RDIM’s trendy Bonifacio Global City Campus this July. RDIM is an international design school offering courses in fashion design, fashion marketing and management, graphic design (visual communication), and interior design. RDIM is part of RafflesEducationCorp (REC), the largest private education group in the Asia-Pacific region. It currently operates 33 colleges in 30 cities across 13 countries. “The workshop covers the fundamentals and allows students to explore fashion styling for different genres and media platforms,” states Poliquit, who has styled for top fashion brands and celebrities such as Angel Locsin, Marian Rivera, Solenn Heussaff, and James Yap. Students will also undergo hands-on training and actual photo shoots with professional models, photographers, and hair and makeup teams. To help jumpstart the students’ exciting career in fashion, students will be equipped with high resolution, ready-to-print pictures to build their own professional portfolio by the end of the workshop. With classes from 10 a.m. to 5 p.m., the Monday class will run from July 9, 16, 23, 30 and August 6 and 25, while the Wednesday class will run from July 11, 18, 25, August 1, 8 and 25. With a fee of Php 10,000, only 6 students per class will be accommodated. The workshops are open to students, professionals, photographers, fashion bloggers, fashionistas and anybody who has an interest or passion for fashion. To enroll, or for more information, contact RDIM at 846-2888 and rdi-manila@raffles-design-institute.com or log on to http://www.raffles-design-institute.com.ph.